This brochure is for representatives of national authorities responsible for youth issues who are interested in the standard-setting work of the Council of Europe youth sector in the field of youth policy. 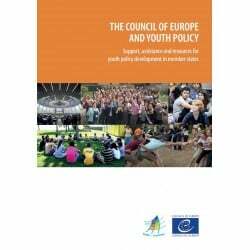 Readers will find information about the engagement of the Council of Europe in this sector, including its key principles, such as co-management which fosters youth participation in decision making, as well as about the Council of Europe’s main activities in the area of youth policy. 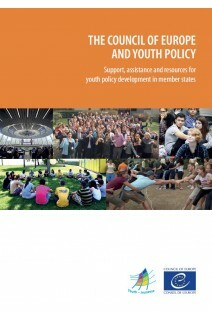 Furthermore, readers can learn about the package of support measures offered to governments interested in developing and/or evaluating their youth policies, in part or in their entirety, in view of international, specifically Council of Europe standards and about how to engage with those. 1. THE COUNCIL OF EUROPE AND YOUTH POLICY? 2. HOW CAN STATES ENGAGE?